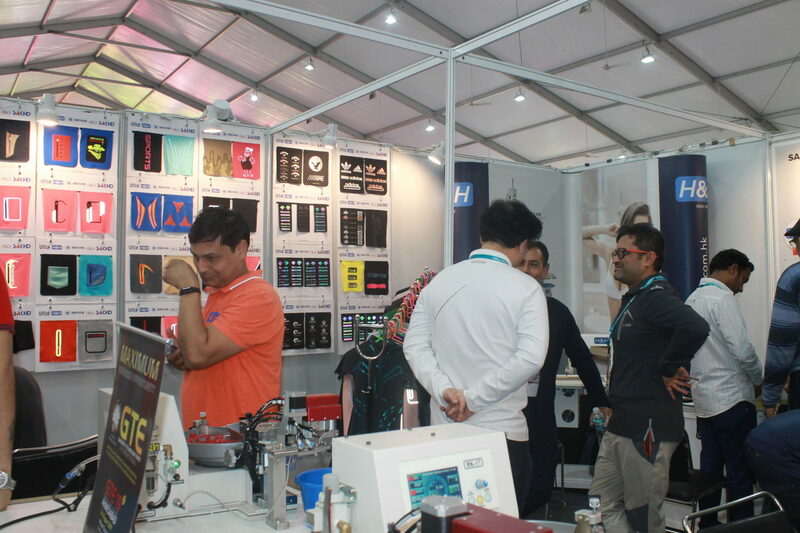 Based in China, H&H Asia Group Limited is exhibiting at Garment Technology Expo 2019 in New Delhi, India, with a special focus to Technology Consultation. Notably, the company is experienced in thermoplastic technology on seam sealing and adhesive film applications with priority of manufacturing of clothing, bags, shoes, material for medicals, tents and gloves etc. Dash commented that the market is good for them and they understand there is a huge gap of understanding of technology in the manufacturers to fulfill.